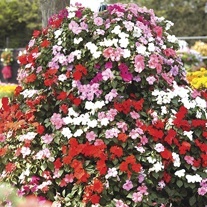 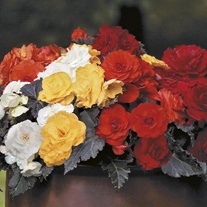 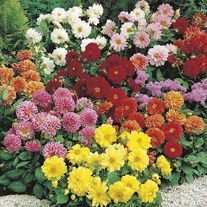 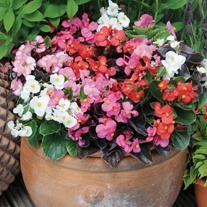 Our range of bedding plants offer great value for money are great for adding colour to your garden. 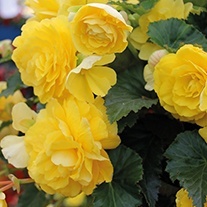 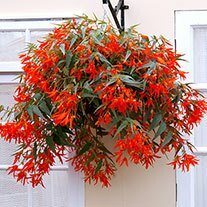 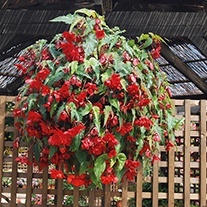 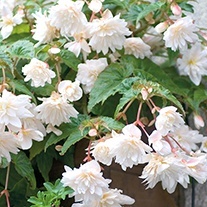 Our tried and tested varieties are excellent performers and make great additions to beds and borders as well as hanging baskets, patio containers and window boxes. 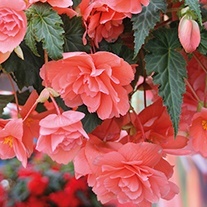 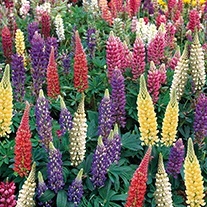 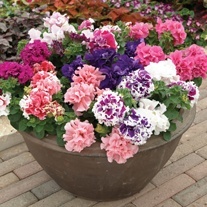 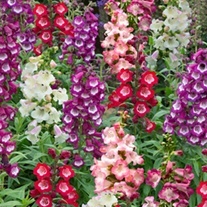 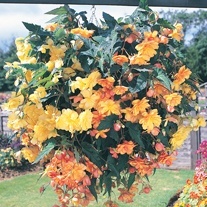 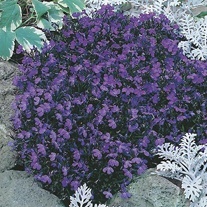 All varieties are grown to order and shipped at just the right time for you to plant out.